This week, an entire workflow has been documented: upgrade from Jekyll to Harp with a new npm module, learn about some of Harp’s features in a podcast, and deploy your app with a new guide. Eric Drechsel has done a great job creating an npm module to help you upgrade from Jekyll to Harp. It safely moves YAML metadata into _data.json, among other things. If you’d like to contribute or find out more, the view the GitHub repo for jekyll2harp. Krish Dholakiya recently worked on the redesign for Teen2Geek, which aims to introduce young adults to web development. 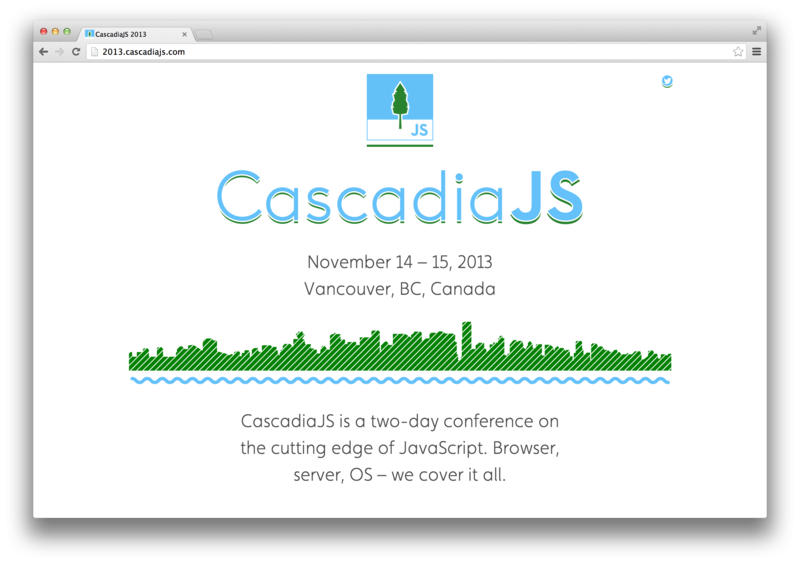 You can also see it on Krish’s personal site; it’s built using Harp and AngularJS, which work great together. Raymond Camden and Brian Rinaldi talk about upgrading a dynamic site with Harp in the sixth episode of Topic Undefined . OpenShift, Red Hat’s cloud platform, is covering some of their favourite web development tools this month. On Day 8, they wrote about how to deploy a Harp application to OpenShift. Each week, I try and collect what people have been building with Harp. Follow and message @HarpWebServer if you’re making something with it. We’ll happily include it in next week’s post! Also consider subscribe to our occasional newsletter to get Harp Weekly emailed to you.